For those who own a drift boat, the Tuckasegee (or the “Tuck”) is one of the most productive trout rivers in North Carolina. 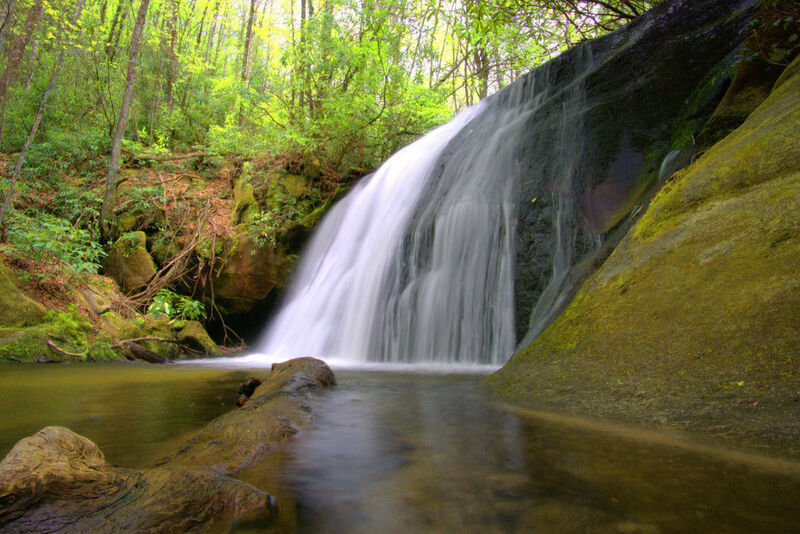 The Nantahala River, which many know for whitewater, also holds impressively large and aggressive fish above and below the whitewater section. 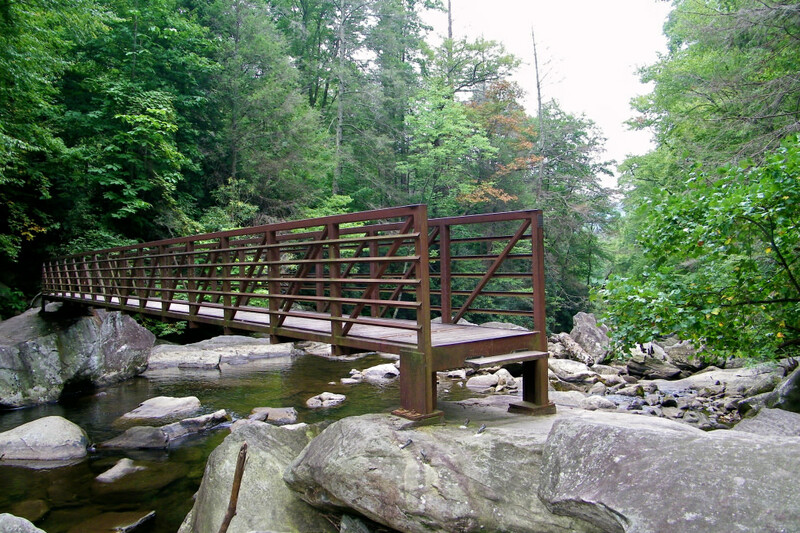 Enjoy the peace and quiet of the remote Panthertown Creek. 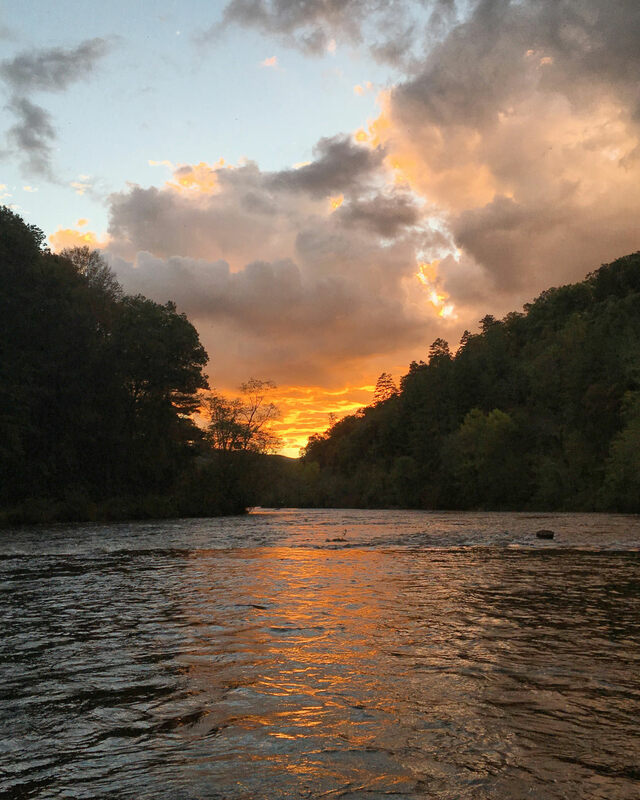 The Tuckasegee River is a beautiful location to sit back, relax, and catch some fish. 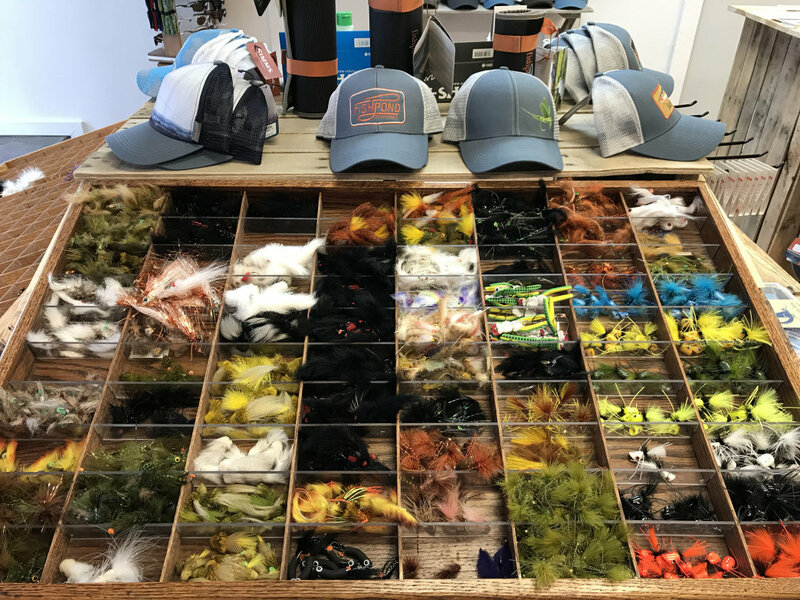 Before you set out to fish, stop in for anything you may need at Tuckasegee Fly Shop.